Ad Inserter: lets you add HTML/JS/PHP code to WordPress. You get 16 code blocks and various display options. 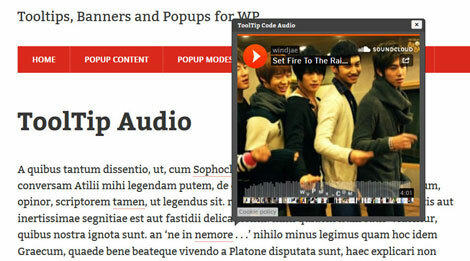 SmartADV: injects banner, video, audio, and other types of ads into tooltips and popups. Wp-Insert: adds your ads above, below, or next to your content. It supports Analytics and other code snippets too. 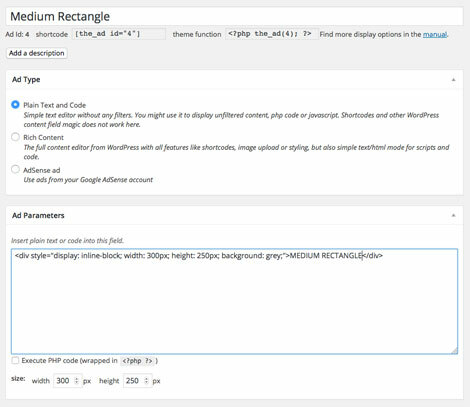 Advanced Ads: this plugin lets you create and manage ads. It supports various types of ads, including Google AdSense banners and Amazon products. It lets you show ads when certain conditions are met. 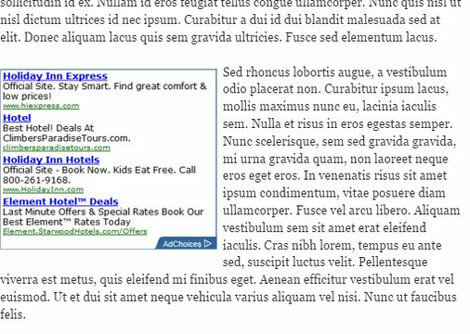 In Post Ads Pro: inserts advertising units inside the body of your posts or pages. 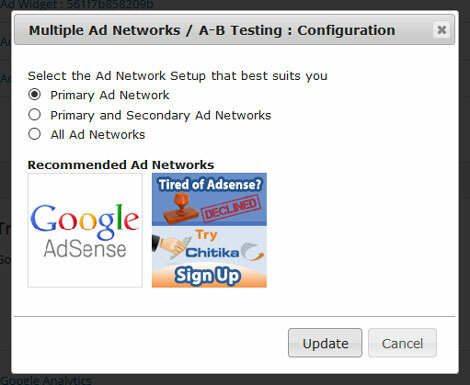 You can use AdSense or custom ads. Do you use ad injectors? Which ones? Please share your experience here.